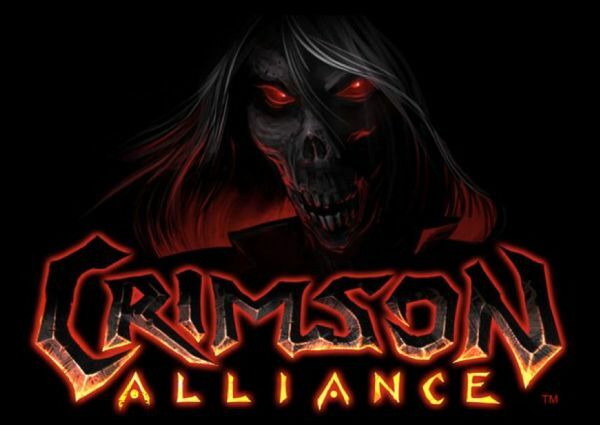 A quick co-op nugget before E3 officially kicks off later today: Crimson Alliance is coming to Xbox 360 this summer. The game is an action RPG with a heavy emphasis on the action, and no "tedious backpack rummaging" or "boring dialog", according to developer Certain Affinity. Four player co-op, online or locally, is promised, and hopefully you'll be able to mix and match the two. It is uncertain whether Crimson Alliance will be a retail disc release, or a downloadable XBLA title, though we suspect the latter given Certain Affinity's last game was Age of Booty. It's been a couple months of paradise for genre fans, what with the release of Dungeon Hunter Alliance and D&D Daggerdale. Good thing these games are like Jello: there's always room for more. Page created in 0.2465 seconds.